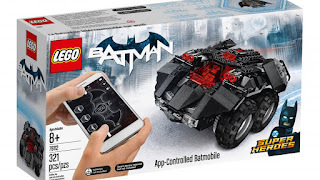 Today I thought I would speculate and discuss the next generation of Lego Motorized products and how it may affect GBC building in the future. From what I've heard these products will sell alongside the existing Power Functions systems which is good to hear because modern GBC builders such as myself are reliant on many of the current products to power our modules. 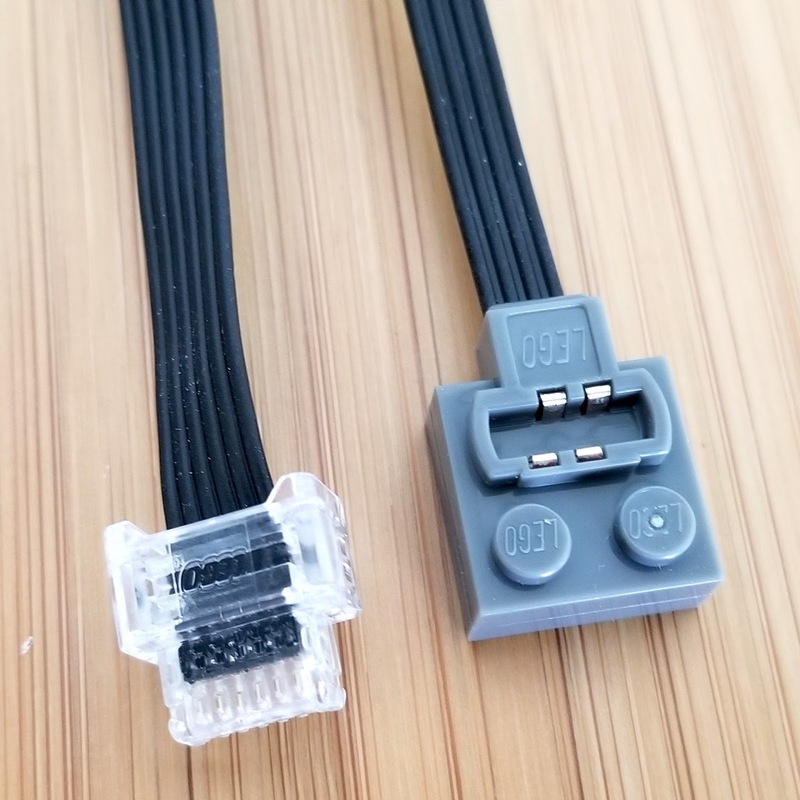 The only out of production item most of us use is the 9v Train Controller and occasionally the longer 9v extension cables that can span up to 300 studs. The best part of these train controllers is that they allow us to use AC power from a standard household electrical outlet. The 9V train controllers are no longer in production and need to be purchased second hand usually via Bricklink. This is a bit of an issue as supply could run out in the future. If today you want to power your GBC modules using in production official lego parts without batteries you need to use the WeDo ($90 USD) or Power Functions ($50USD) rechargeable battery packs, which are quite expensive. What do we know about the next motorized products? 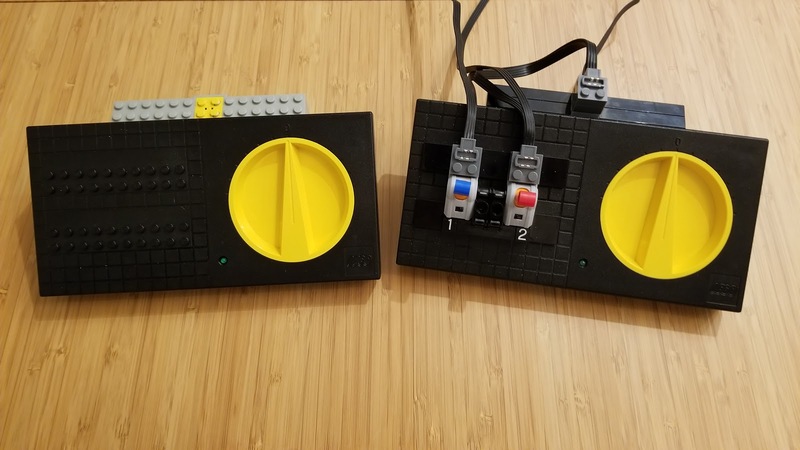 Early leaks show that the next systems that will ship use the same motors and connectors that are already available in the Lego WeDo educational sets as well as the Lego Boost set. What hasn't been seen yet is the battery packs or power supplies. Lego is referring to these sets as part of their new "Powered Up" line of products. It's also been reported that Lego will be releasing several new train sets in the "Powered Up" line in the future. 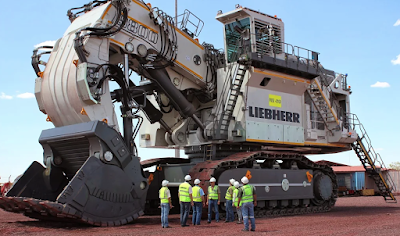 It's going to be quite disappointing if they only run off of batteries. Standard battery packs are not a workable option for public layouts. I've witnessed rechargeable batteries frequently overheating in GBC applications and disposable batteries are costly and not environmentally friendly. The current lineup of M, L, XL and SERVO gives GBC builders great flexibility with power and physical size choices. I have several modules where a PF M-Motor is required due to it's small physical size allowing it to be placed inside tight spaces, such as my BB-8 module. I am a Lego purist and would like to continue using Lego branded lighting products to add some effects to my GBC modules. I'm hoping that some sort of lighting system will be available with the next gen systems. While Lego seems to want to push using phones and tablets to control devices, this will not be feasible for all GBC builders. For example if I am at a public display and want someone to watch my modules while I take a break, I need them to be able to control my modules without needing my phone or tablet. This is where the 9v Train Controller is great. It's very easy to use and understand. When will Lego Mindstorms EV4 be released? The current EV3 set will be 5 years old this September (2018) and it's not compatible with either Power Functions, WeDo or Boost. 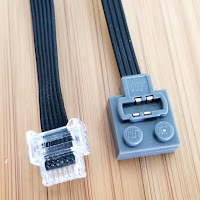 Hopefully it will use the same connectors as the newer sets allowing for compatibility. I totally agree on EV4, I'd like them to announce that sooner rather than later. Great overview on the new stuff!